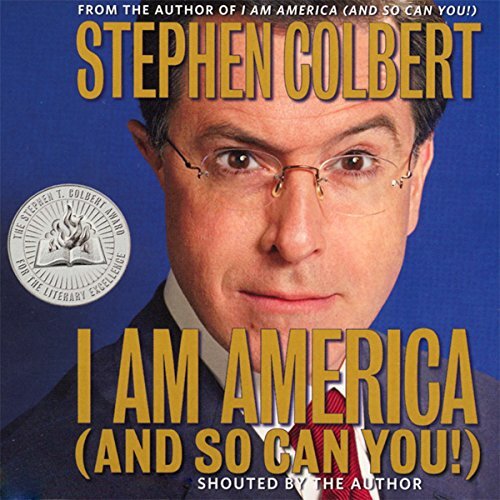 Showing results by author "Stephen Colbert"
What The Daily Show is to evening news, The Colbert Report is to personality-driven pundit shows. 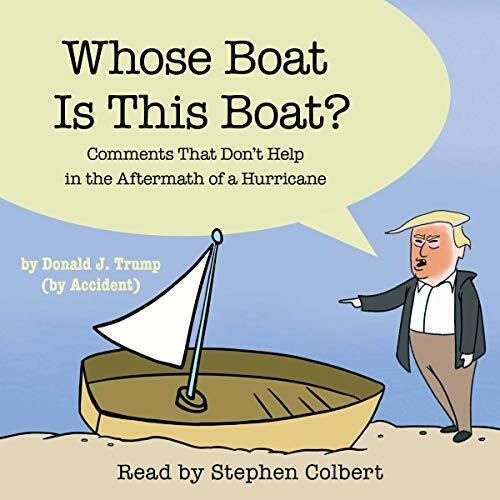 Colbert brings his sarcastic charm to a half-hour report, tackling the important issues of the day and telling his guests why their opinions are just plain wrong. Stephen stands for "truthiness" and his American right to copyright that word and claim ownership of it. 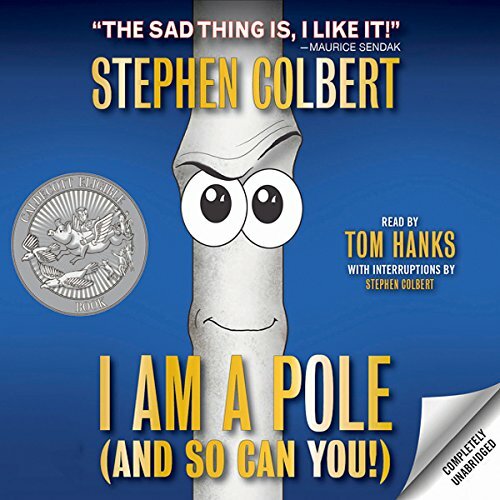 The author describes this as a simple audiobook from a simple mind: Stephen Colbert's. The story of a pole, searching for his purpose in life. "The perfect gift to give a child or grandchild for their high school or college graduation. Also Father's Day. Also, other times." Forgive him, father, for Stephen Colbert has sinned. He knew it was wrong at the time. But he went ahead and did it anyway. Now he's begging for forgiveness. 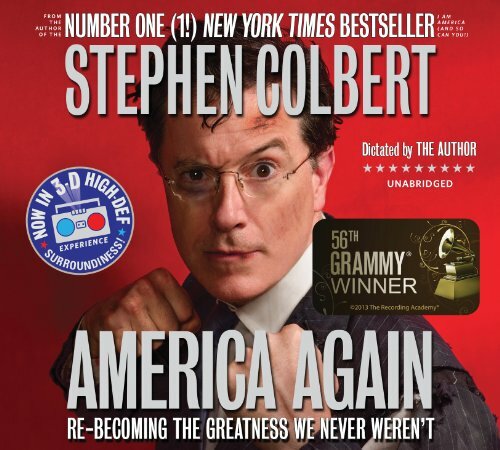 Based on his popular segment from The Late Show, Stephen Colbert and his team of writers now reveal his most shameful secrets to millions (although, actually, he'd like you not to tell anyone). 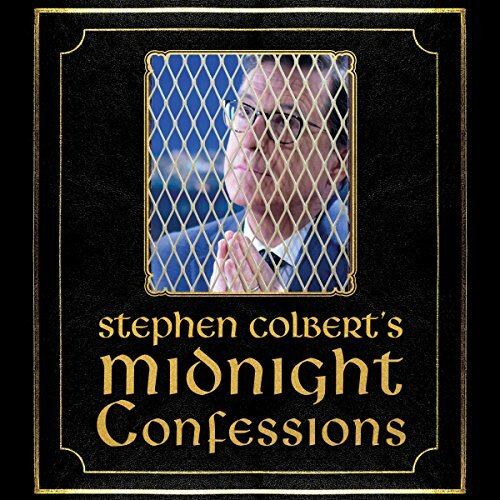 Midnight Confessions is a collection of Stephen Colbert at his most brilliant and irreverent. 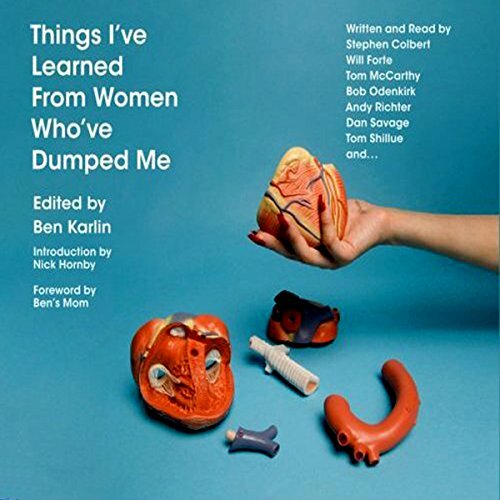 The Emmy award-winning former executive producer of The Daily Show and The Colbert Report has assembled a stellar lineup of men who have one thing in common: all have been dumped...and are willing to share their pain and the lessons learned. It's a rip-off!!! it is less than 5minutes.